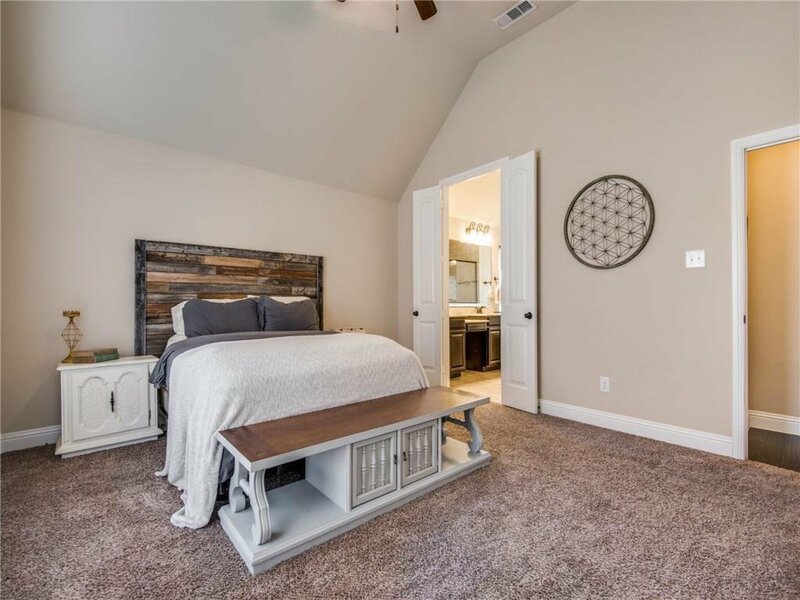 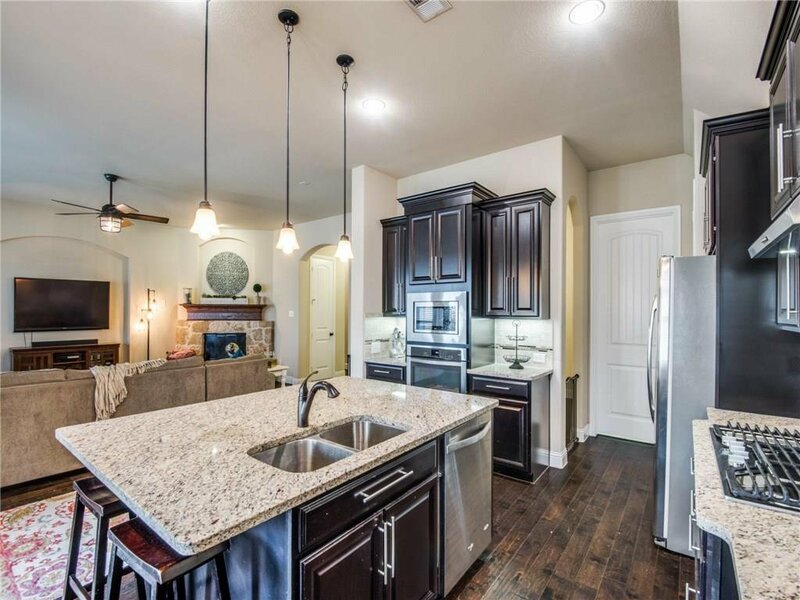 Gorgeous home in the Creekwood community with the upgrades you've been looking for! 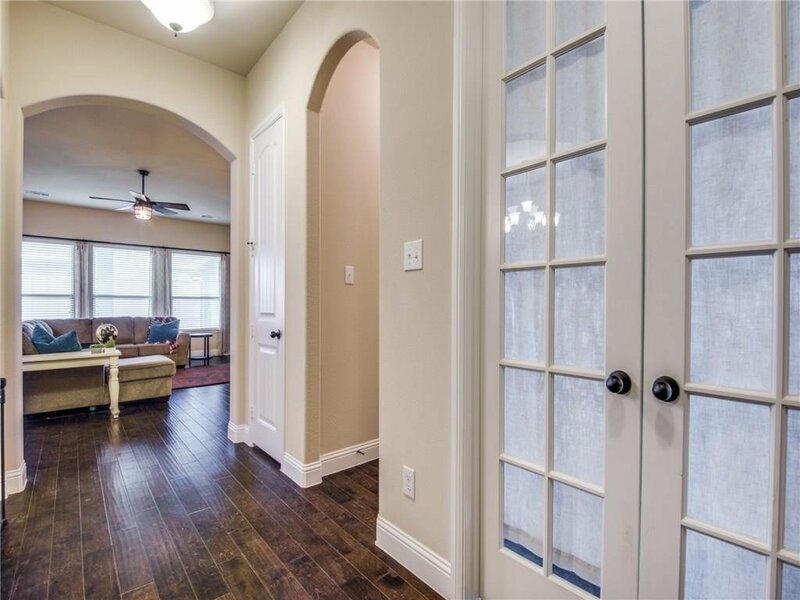 Open floorpan with lush hardwood floors throughout. 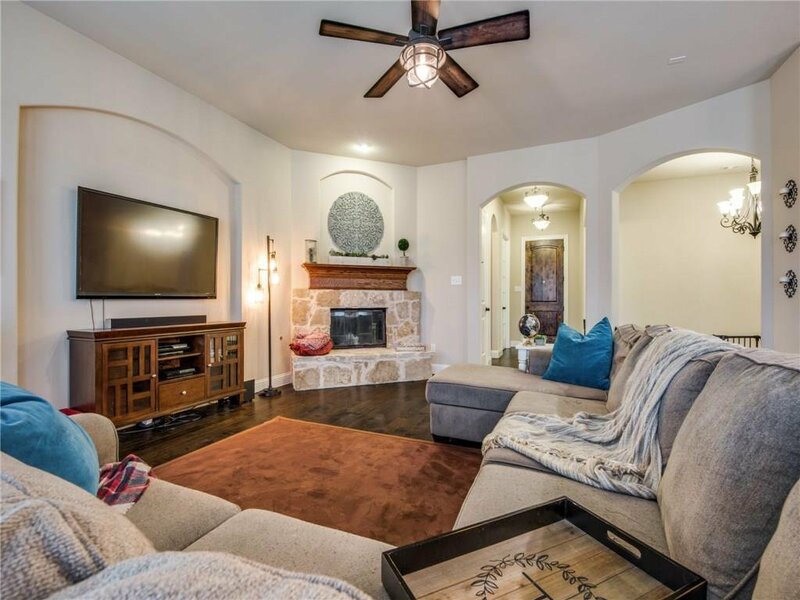 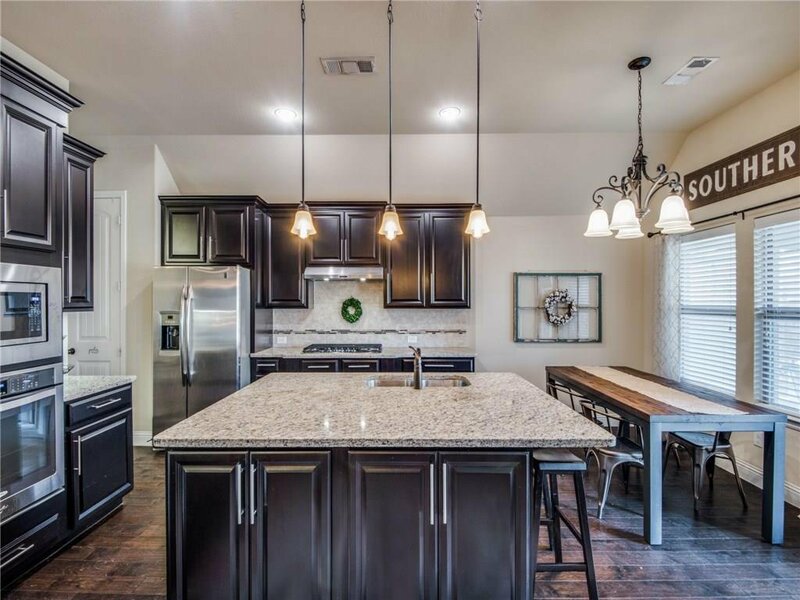 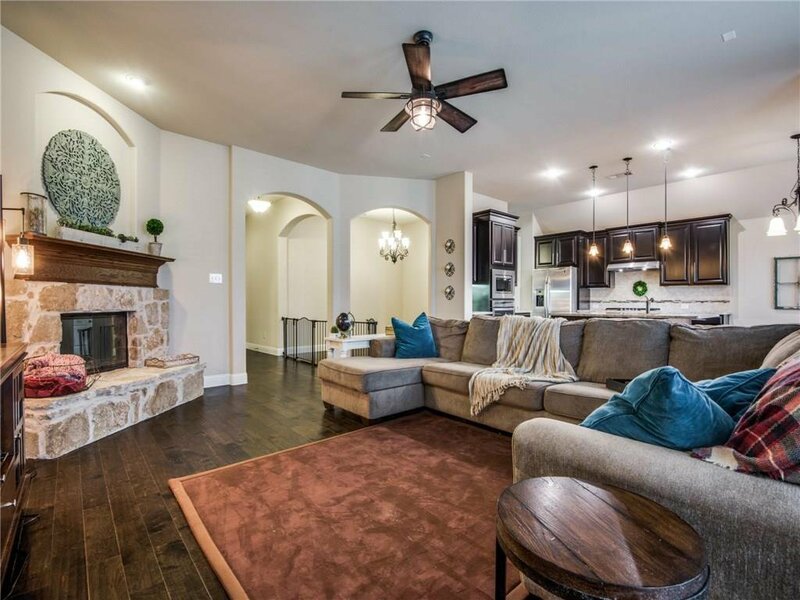 The spacious gourmet kitchen features gas cooking, stainless steel appliances, custom cabinets, granite countertops & a large island which overlooks the family room & dining area with a full stone fireplace. 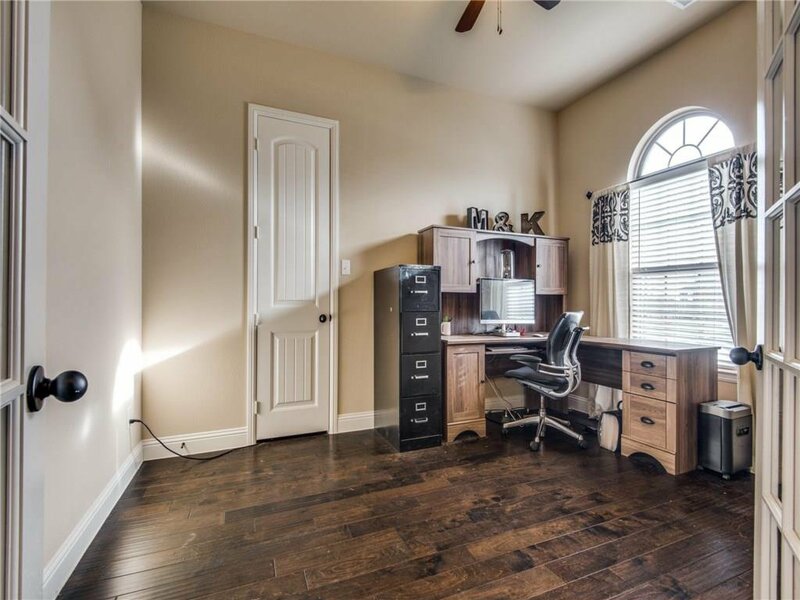 Large office with french doors can also be used as a 4th bedroom. 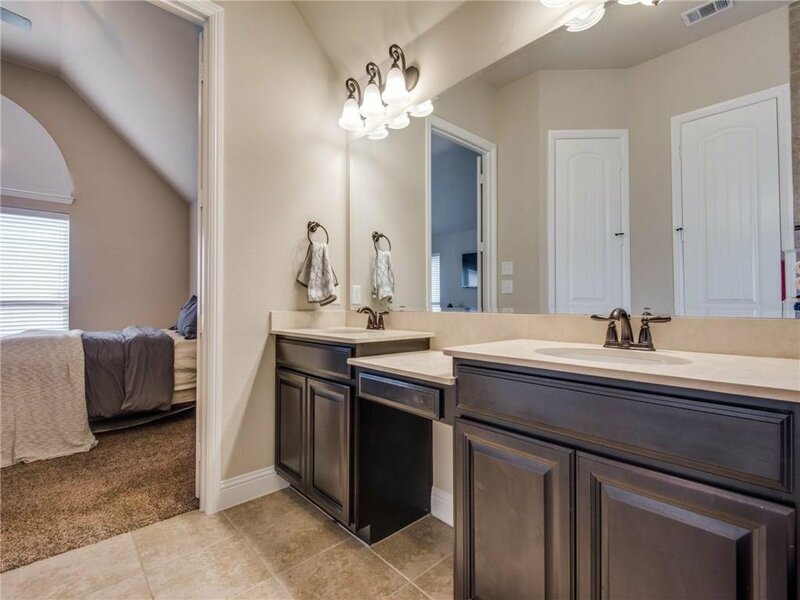 Master bath suite features a vanity with double sinks, garden tub and a luxurious walk in shower. 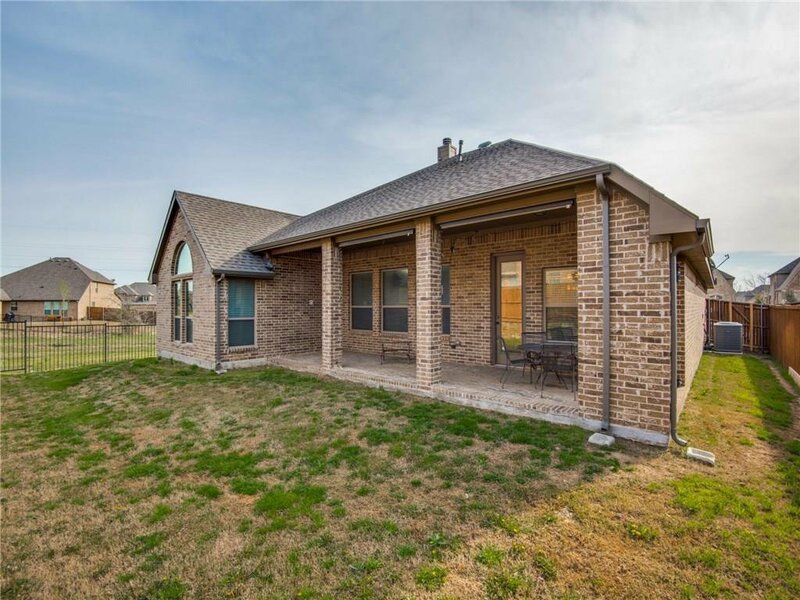 The extended back patio is perfect for entertaining this summer! 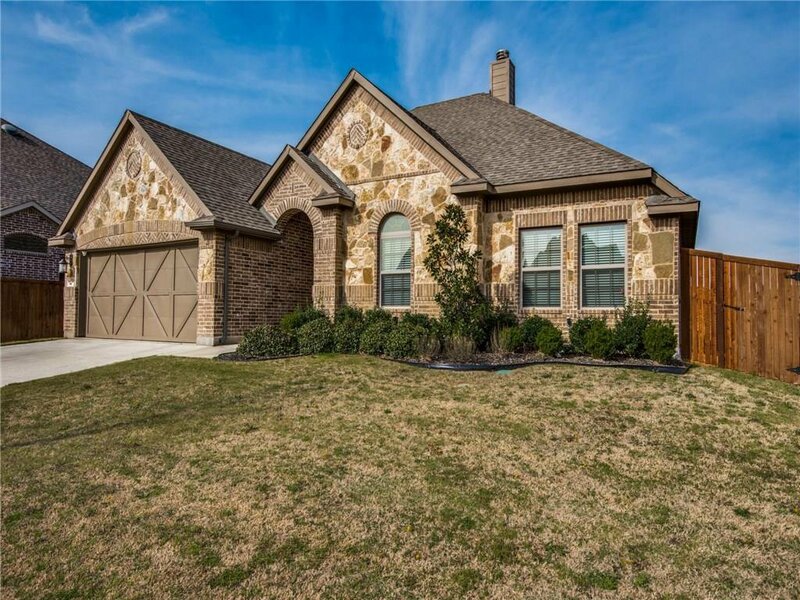 Enjoy the community pool, playground, and trails!